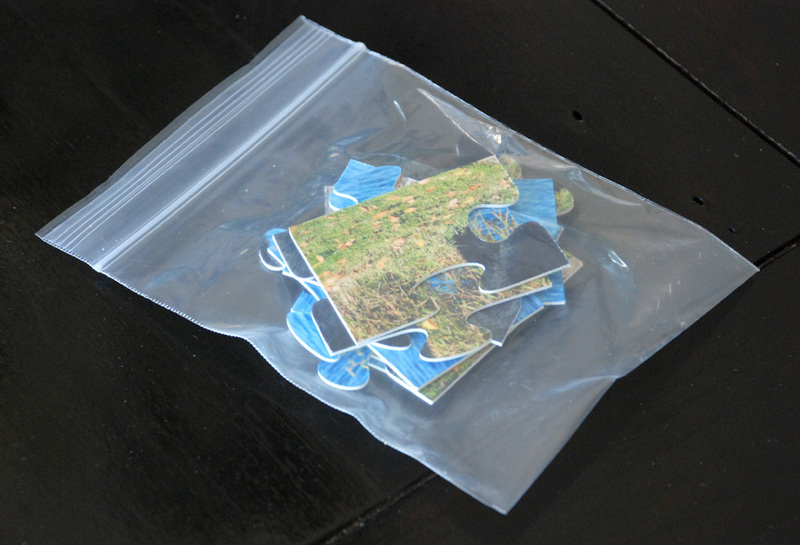 These 5x7 inch, nine-piece puzzles are available with a standard cardboard backing or with a durable magnetic backing, perfect for young children to piece together on the fridge while keeping you company! 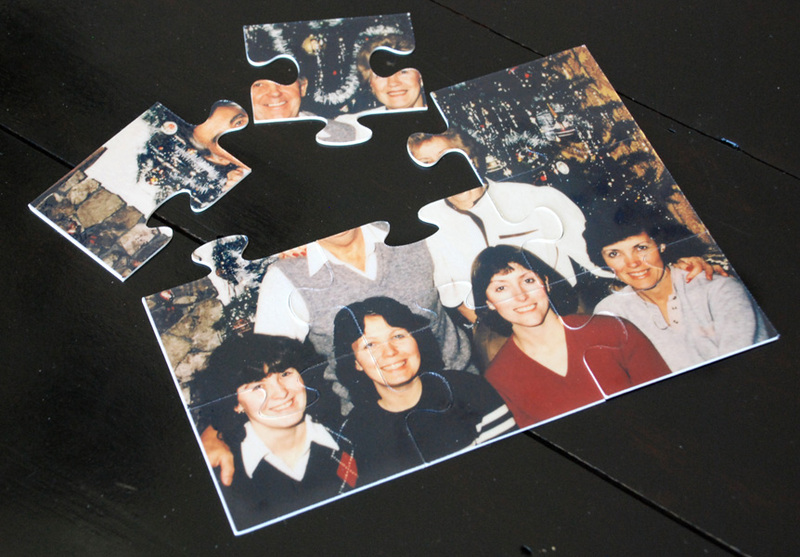 Photo puzzles of family and friends, or puzzles with a child's artwork, are a great way to bring colour and life to the kitchen, while keeping the kids busy while you're busy too! Either way, if you want to just go with the standard cardboard backing or the durable magnetic backing, these puzzles are great for stalking stuffers and fun gifts. Puzzle size is 5x7 inches. 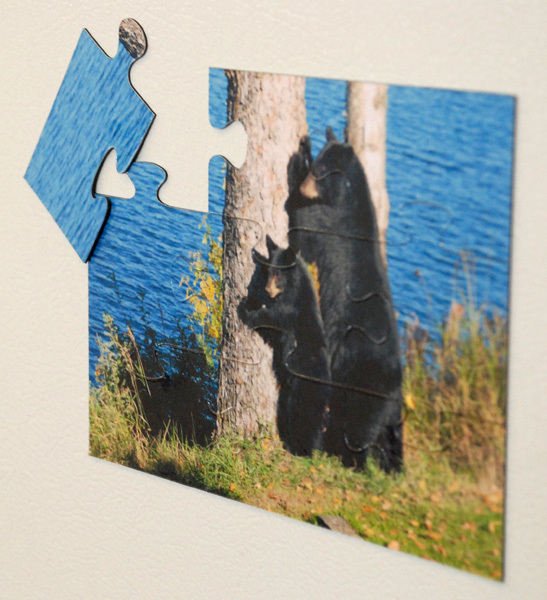 Photo and art puzzles are great for everyone from kids to grandparents! As one of the best school fundraising ideas and products we have for turning a profit, our schools have made huge profits with our puzzles! Each puzzle contains 9 pieces and is a great way to show off a child's artwork to friends and family, as well as a great way to keep kids entertained and connecting with loved ones. 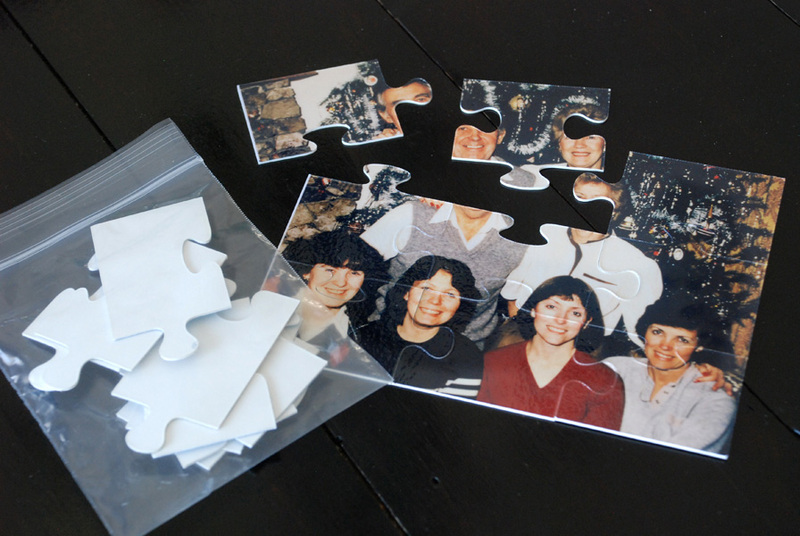 Increase your fundraising results by encouraging parents to order 2 or more different photos or children's artwork puzzles, as each one makes a unique stocking stuffer, birthday gift, or fridge decoration. Grandparents who love to show-off their grandchildren will find it easy to do when their friends come over and see these great conversation pieces adorning their fridge!